The Definitive Guide to 2019 Fashion - ShopAKIRA Blog - Fashion, Celebrities, Memes, Videos, Beauty & More! Now that the new year is here and post holiday slum is over, it’s time we start rearranging our wardrobe. What trends work? What trends are staying? We’ve got you covered with our list of trends that emerged last year and fresh, new trends for 2019. Including knee length shorts and see through handbags, this years trends dares us to add spontaneity & eccentricity to our wardrobe. You ready? Fringe accents dresses, jackets, boots, and even handbags so well, adding glamorous yet western flair. Fanny packs, belt bags, and cargo shorts are emblems of utility style. The more pockets.. the better. 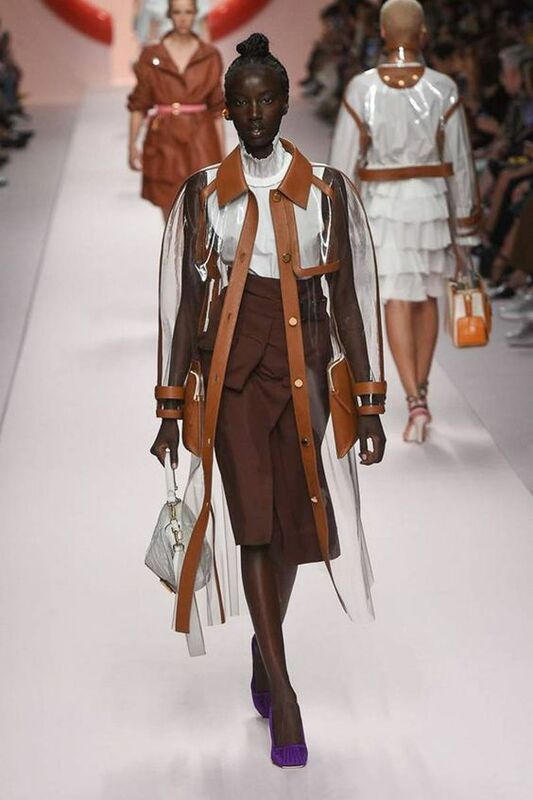 Clear/pvc shoes started the wave, now clear jackets, handbags, and even pants are providing to be a 2019 statement staple. Booty shorts will be missed this year. 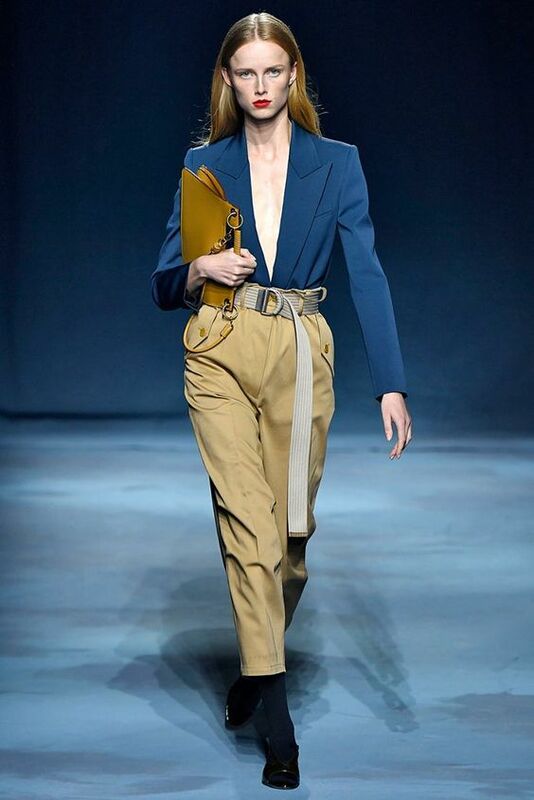 Knee length shorts, from Bermuda style to biker style, are one of 2019’s hottest must haves.